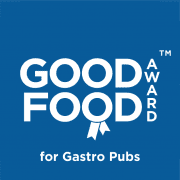 The Gurnard’s Head, Zennor, Saint Ives, TR26 3DE have now been awarded the prestigious Good Food Award for Gastro Pubs 2019. Over the last twelve months we have evaluated customer feedback and this Gastro Pub has demonstrated exceptional levels of food quality, service and value when compared to our industry benchmarks in their category. 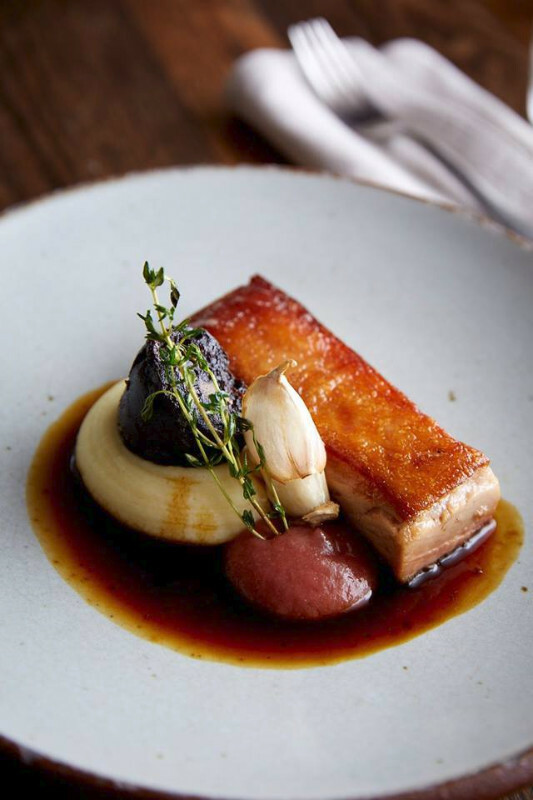 In recognition of this achievement they have been duly awarded the 2019 Good Food Award for Gastro Pubs.